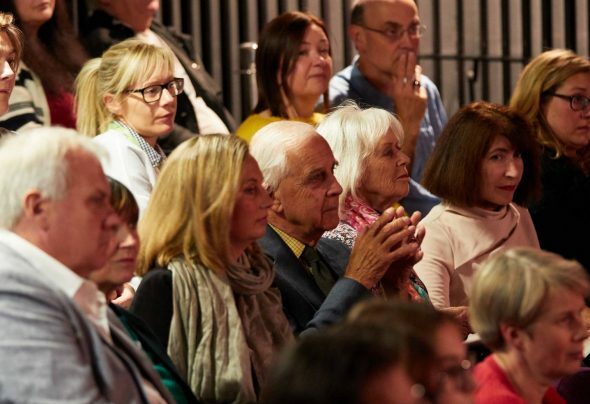 Lincoln Book Festival 2019 will celebrate the life and legacy of Queen Victoria and the era she defined to mark 200 years since her birth. 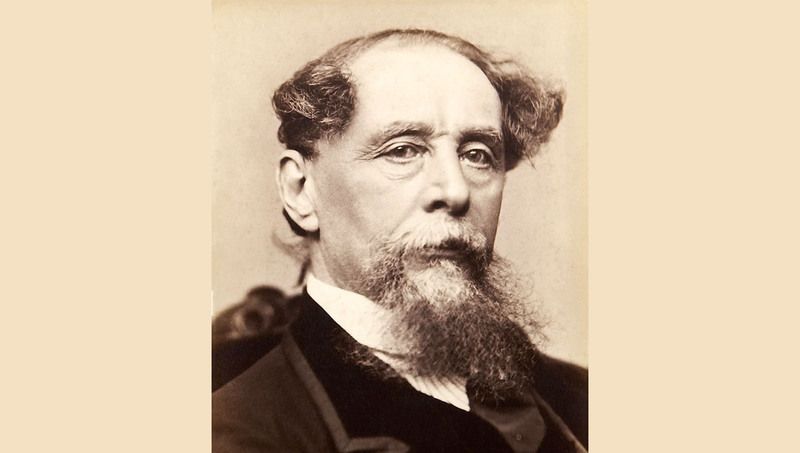 In the first in a series of blog posts spotlighting prominent Victorian literary figures, we start with Charles Dickens, one of the most successful and acclaimed writers of his and any age. Both prolific and hugely popular in Victorian England, Charles Dickens was the literary heavyweight of his age and is still revered as one of the greatest ever writers in the English language. Dickens did not have a privileged upbringing or expensive education. One of eight children, the incarceration of his father John in debtors’ prison in 1824 had a profound effect on the young Dickens: poverty and social injustice would become recurrent themes of his future work. His writing career began in journalism, which led to his first publication, Sketches by Boz in 1836, presenting early signs of his gift for satire and caricature. The Pickwick Papers and Oliver Twist soon followed, bringing commercial success and fame. 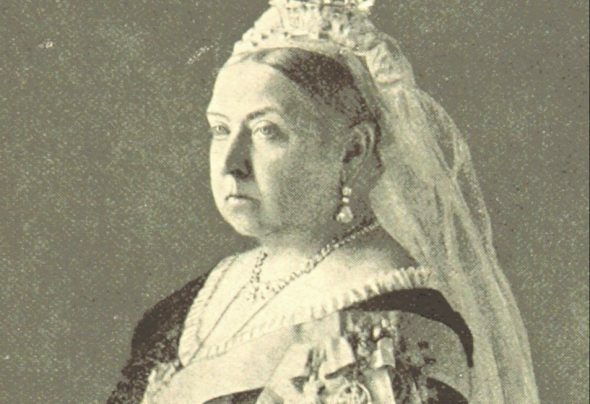 Queen Victoria is said to have read both. 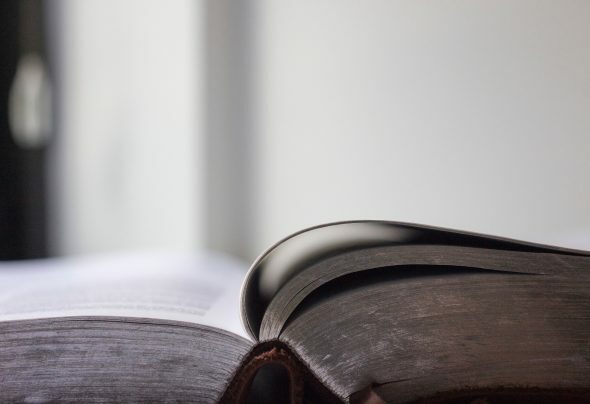 Many of Dickens’ most famous works were published in weekly or monthly serials – a commercial necessity which shaped the structure (and length!) of his novels. As his success grew, so did his celebrity, and his fame was not limited to England: he spent time in America and Europe. He infamously ‘fell out’ with American audiences after a commercial tour in 1842, which began with a glittering event in New York. From this high, Dickens steadily became more disillusioned with what he perceived as vulgarism of certain American businesspeople and audiences as he headed south to Washington. The resentment became mutual when he published his critical American Notes, and his novel Martin Chuzzlewit directed more disdain across the Atlantic, costing him American friends and fans. 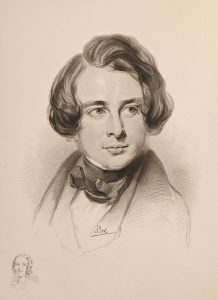 David Copperfield, published between 1849 and 1850, is considered Dickens’ most closely autobiographical work, and was another spectacular commercial success. 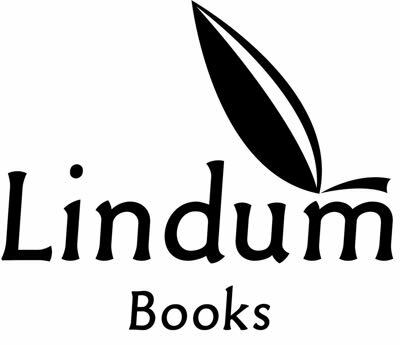 Dealing with the fluctuating fortunes of an earnest young man making his own way in a sometimes cruel Victorian England, the parallels with the author’s own difficult upbringing are clear. Dickens himself called it “a very complicated weaving of truth and invention”. With its scale, scope and complexity, it is considered his masterpiece by many. Subsequent works such as Hard Times, A Tale of Two Cities and Great Expectations reflect his continued concern with social problems, bringing a darker, more serious style compared to some of his earlier works. Dickens’ real-life dramas were not limited to his childhood. In 1865 he was a passenger on a train, travelling with his mistress and her mother, when several carriages derailed at Staplehurst in Kent. Ten people were killed and dozens injured. It is thought Dickens tended to casualties at the scene. This trauma would colour his writing in his 1866 supernatural tale, The Signal-man. 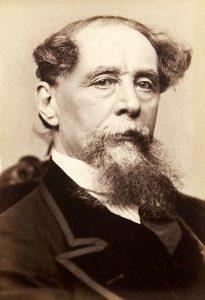 Dickens suffered several bouts of illness in the later years of his life but continued to work. 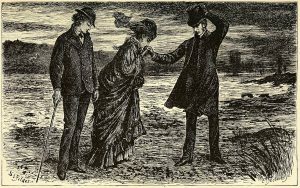 His final novel, The Mystery of Edwin Drood, was unfinished on his death following a stroke in June 1870. It continues to intrigue scholars and fans alike, framing but never resolving the mystery of the disappearance of the title character. Dickens is buried at Poets’ Corner at Westminster Abbey. True to his humble beginnings, at his own request there was no grand funeral ceremony to mark the passing of one of the greatest English writers.